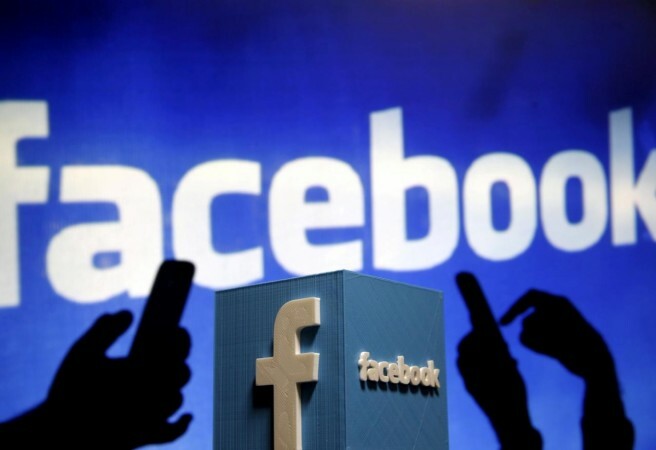 News associations slammed Facebook for making the changes in its ad policies, which came following the misuse of the social media platform by Russian actors during US presidential election 2016. It's been almost two years since the US election 2016 was held, thereby making Donald Trump the 45th president of the United States. The side-effects of that election continue to haunt people in one or the other way, the latest target being Facebook. The social networking site has made a few changes in its ad policies recently that have led to a wave of anger among media organizations. The social media platform has removed "political ad" label from its advertising category and introduced a "paid for by" option. The main issue, however, is with the archive which will record who paid for the ad along with the demographics of people who see the ad for seven years. Facebook has specified that the political ads will only be run on the platform if the mention of the paying authority is made. The news associations and organizations have reacted to the new ad policies of the social media platform in a negative way. Facebook's decision to remain conscious about running "political" ad campaigns was mainly triggered by the U.S. presidential election 2016 controversy when Russian sources misused the medium and ran divisive ads to manipulate voters' opinion. Around seven media associations, including the New York Times, 21st Century Fox, BBC, etc. sent a letter to Facebook CEO Mark Zuckerberg on Monday in which they criticized the new policies. "We see your policy as another step toward furthering a false and dangerous narrative that blurs the lines between real reporting from the professional media and propaganda," the letter read. "Marketing our products, or subscriptions to our products, is not separate from our journalism or from press freedom." Last week, Showtime released a series of trailers to promote "The Fourth Estate," a documentary on the White House covered by New York Times reporters. The ads were broadcast on different platforms but as soon as they reached Facebook, the social media platform refused to promote the videos. It came as a rude shock for advertisers given the influence of the platform in making ads reach as many people as possible. In fact, FB returned Showtime $1,000 that the latter paid for running the promotional campaign. The ads have now been listed as "inactive." Facebook claimed that the ads were too political and hence could not be aired without further verification. "After the ad started running, we determined that the ad had political content and required the label," the notice sent to Showtime read. "The ad was taken down."